Worktiba Registration 2018, featured. Disclosure. 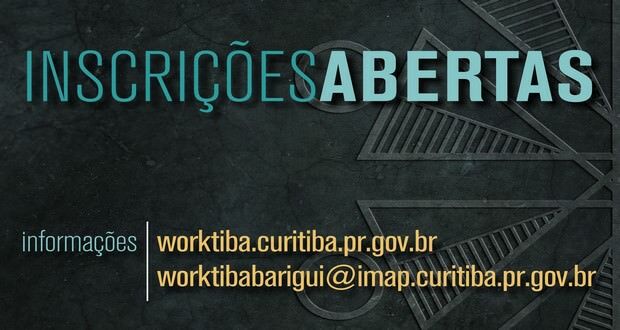 Now available for access and participation the occupation notice of Worktiba Barigui. 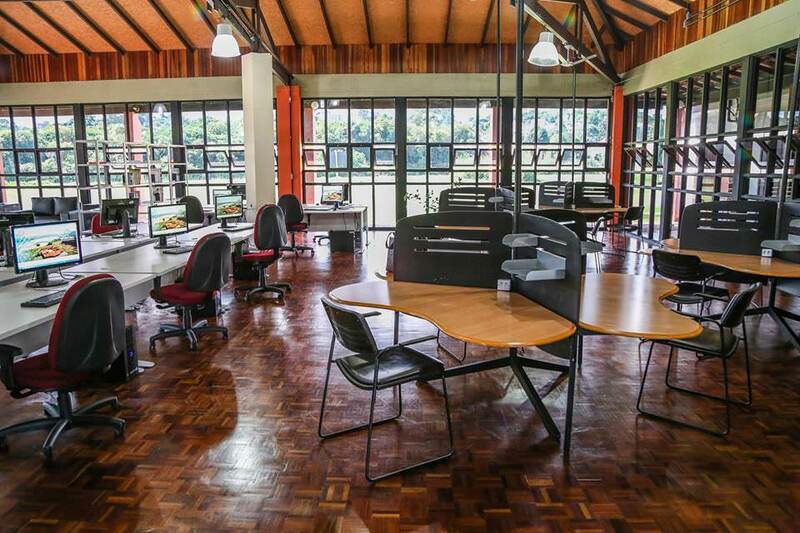 Collaborative workspace, designed and opened in March 2017 the mayor Rafael Greca, open 50 new spaces for the development of projects that can be applied in Curitiba. The Worktiba Barigui is the first municipal coworking Brazil and followed the line of sustainability, requalifying an underutilized site Barigui Park. The mobile and stationary equipment reused space of public management, Allied to a dedicated internet high-speed link, library and the entire support structure for project development. The new edict released this Friday (6/4) desburocratizou the selection process of coworkers, It will be done in two stages: the first will be a pre-registration and analysis of the proposed design and the second phase will be analyzed detailed documentation proponent. Mayor Rafael Greca. Photo: Pedro Ribas/SMCS. 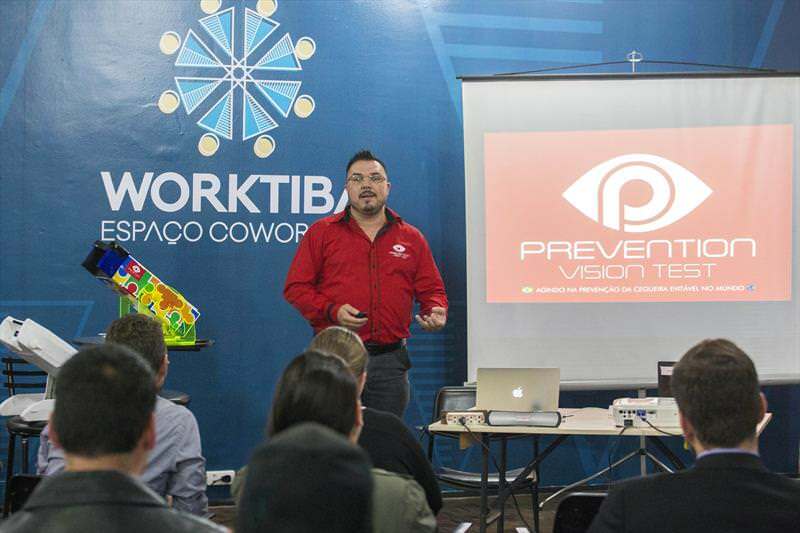 Juliano Santos, former coworker of Worktiba and founder Prevention. Photo: Valdecir Galor / SMCS. 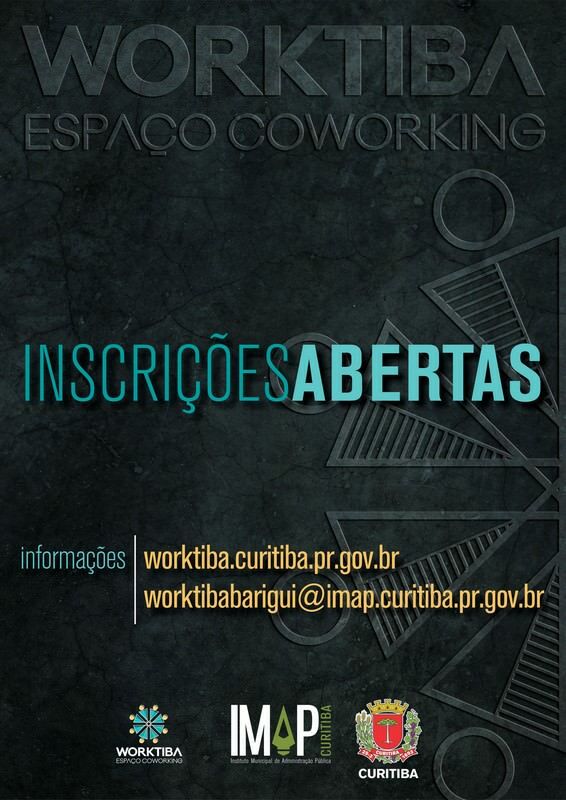 "We've simplified the second notice, with the objective of increasing the participation of entrepreneurs, that working together, creatively and collaboratively, promote their projects and businesses with applicability in Curitiba ", said the president of the Municipal Institute of Public Administration (Imap), Alexandre de Oliveira Jarschel. They will be contemplated by 50 innovative projects with the possibility of being applied in the city, preferably of a social nature. Participation in the call is free, provided you follow the criteria, dates and stages set out in the notice that is already available on the site Imap. Proponents involved in the approved projects may use the space and the whole structure described in the notice during the period of five months, extended for the same period, no charge. Worktiba. Photo: Valdecir Galor / SMCS. 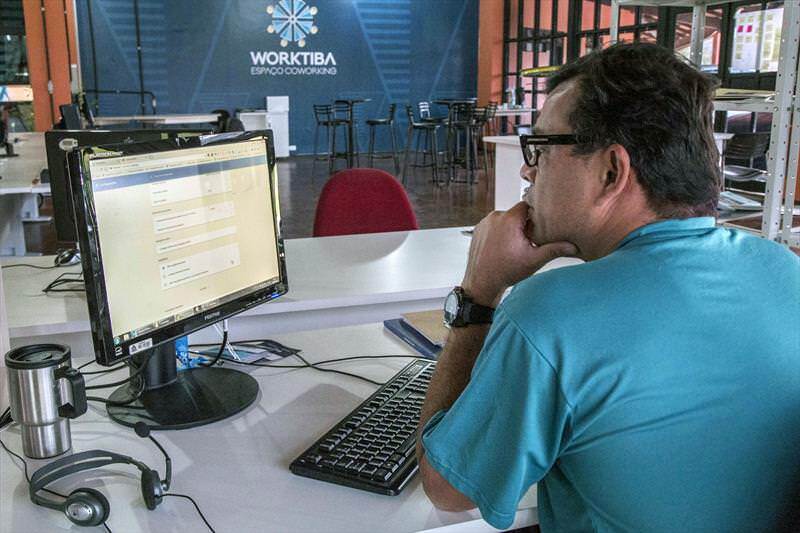 The Worktiba Barigui became public reference coworking project, serving as inspiration for other municipalities in Paraná and other states of Brazil. Next week the space will be visited by another party, Now the state of São Paulo to meet the space and understand how it is designed for possible implementation of the proposal in the city of Caraguatatuba. Currently 11 startups are developing in space 26 individual projects or jointly between them. The contract with the current coworkers ends in the coming weeks and they can participate in the new tender, provided that subscribe and be approved. Three startups left the room before the deadline, such as the Prevention Vision Test. "We left the Worktiba, but for good reason. We tripled in size in the period we were here. Interactions in space and the support the IMAP and bodies Hall gave us was a big boost and visibility ", He explained Juliano Santos, former coworker of Worktiba and founder Prevention. The company developed the Robot Adam equipment capable of making the pre-diagnosis of vision problems in person or at a distance. Three more spaces are in the design phase and assembly in the city. This Thursday (5/4) It was initiated the restoration project of a space Boqueirão Citizenship Street for more public coworking space city Worktiba. The space will primarily focus on encouraging projects related to the textile and fashion hub of the region, in a collaborative environment creation and development. Another space Worktiba, this assembly step in physical, It is the Cultural Worktiba, which has main focus on projects related to cultural producers and the creative economy of the city. The site is being mounted inside the Cine Walk in Riachuelo Street. The third, even in architectural design phase, It should be implemented in the Software Park in CIC, focusing on the development of projects related to technology and programming. All new spaces follow the same pattern design and occupation, incorporated into the new layout with pallets furniture recycled.